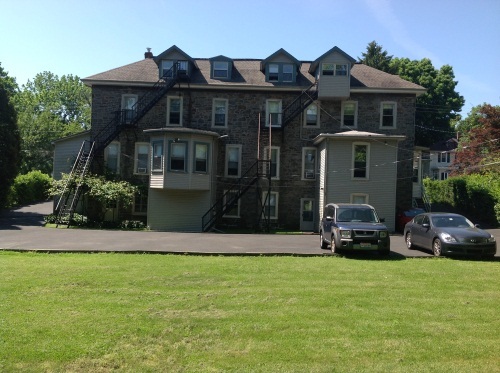 Why choose Elkins Park Apartments? 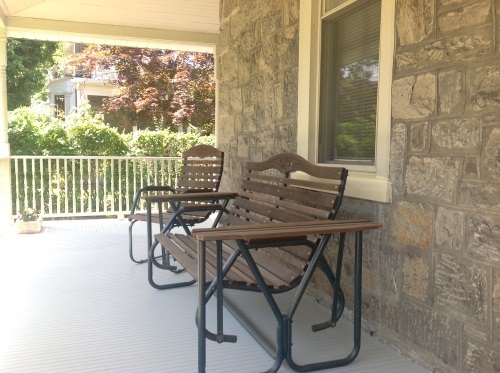 We offer apartment units in a beautiful 1900 victorian house with unique features which include a grey stone exterior, covered wood porches, bay window sill with flower boxes, random width wood floors and carpeted floors, updated units, private parking and on-site laundry facility. Each apartment has its own unique character, charm and layout. You will appreciate the difference we offer over living in an ordinary apartment complex. 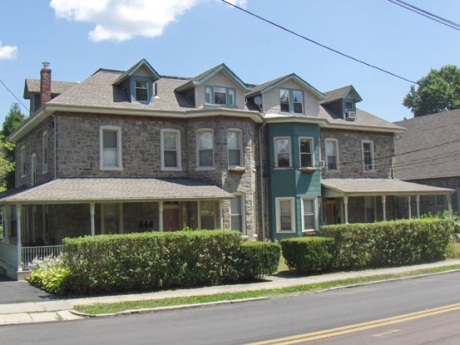 Apartments are clean and well maintained, and heat and hot water are included in rent! 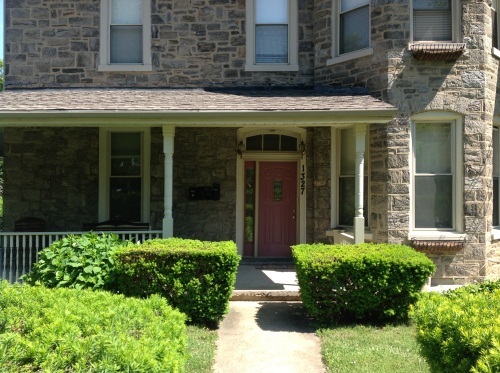 We are in Elkins Park and conveniently located to the SEPTA train station, bus stop, grocery market, shopping, Salus University, Albert Einstein Hospital, Jeanes Hospital, Fox Chase Cancer Center, and shopping malls. Located between Montgomery Avenue and Mill Road.